same parts. same dealer-trained technicians. Looking for a local mechanic? You've come to the right place. We're a network of mechanics - mild mannered technicians who work at dealerships or repair shops by day, but by night are known as - Midnight Mechanics. If you have a problem, if no one else can help, maybe you can hire... the Midnight Mechanics. Currently serving the New York area, with more locations to follow. We're with you. Wherever you are, we're ready to help; always open and always local. 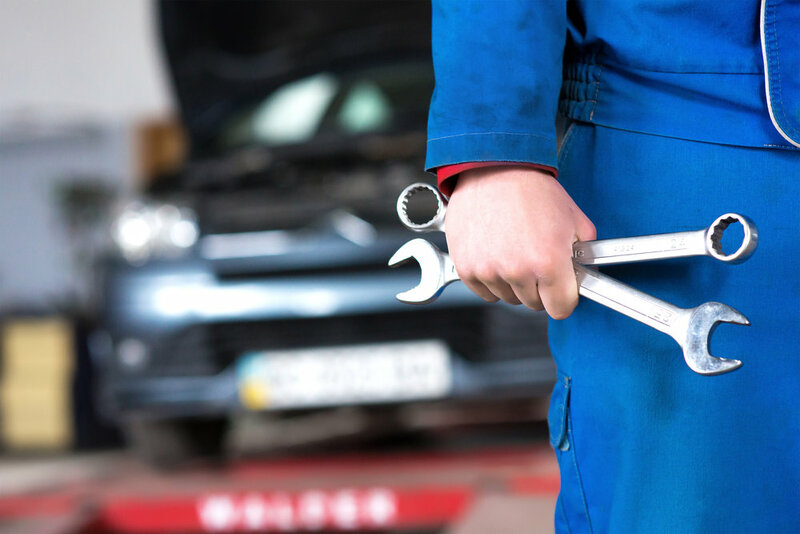 Find out more about our business and how we're changing auto repair for the 21st century. Interested in becoming a Midnight Mechanic? Join our network of local mechanics and start working immediately. Set your own schedule, be your own boss, and do what you love.